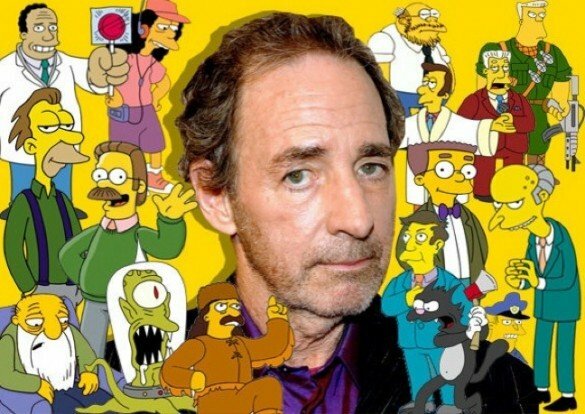 Harry Shearer has announced he will leave The Simpsons after more than 25 years following a dispute with producers. The 71-year-old actor voices Ned Flanders and Mr. Burns in the show. Executive producer Al Jean said in a statement to the New York Times that Harry Shearer had turned down a new pay deal. The Simpsons “will go on” and the actor’s characters will be recast, Al Jean added. Harry Shearer took to Twitter to say the decision “wasn’t about money” and that signing up to a new series would have stopped him from doing other work. He provided the voice for addled school principal Seymour Skinner as well as rapacious millionaire Montgomery Burns and Ned Flanders, Homer Simpson’s chipper neighbor. In response, Al Jean wrote: “Harry Shearer was offered the same deal the rest of the cast accepted, and passed. “The show will go on and we wish him well. Maggie took it hard. Last week, the Fox network confirmed it had commissioned two more series of The Simpsons. According to reports at the time, Harry Shearer had yet to sign a new contract. On May 14, Harry Shearer stressed that he had no plans to retire. The Simpsons has been on air since 1989, and the new series will take the total number of episodes to 625.